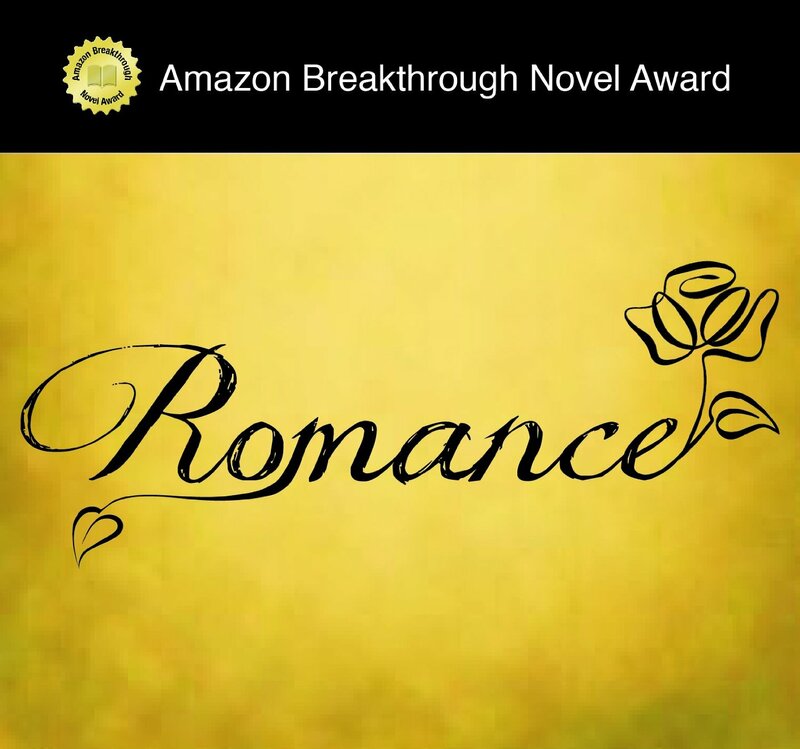 Winner of the ABNA award for romance 2014! 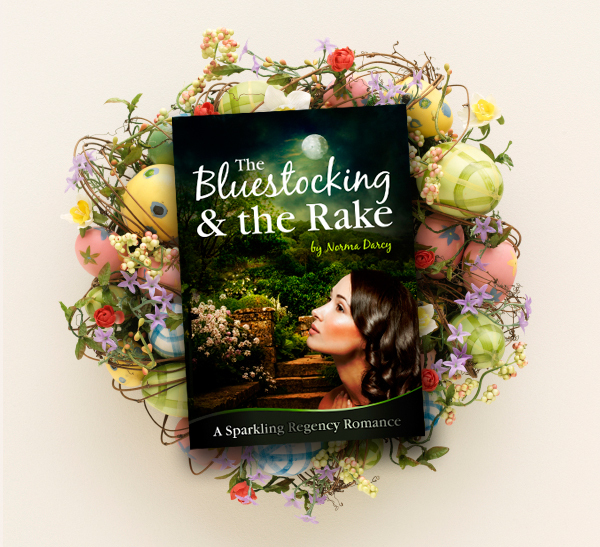 I am pleased to announce that “The Bluestocking and the Rake” has been selected as the 2014 Amazon Breakthrough Novel Award winner for the Romance category. From a starting number of 10,000 entries spread over five categories, various stages of judging has whittled that number down to one from each category. Now public vote decides which one of the five will be the Grand Prize Winner. I’m pleased and excited to be able to reveal my new book covers – I hope you like them! A more grown up, photographic approach that will roll out across the various formats in the coming days and weeks. Apple iBooks, Barnes and Noble, Nook and other formats coming very soon. Here it is – book 3! For all the lovely ladies who have supported me, who have sent me emails and kind words of encouragement, and for everyone who wanted Emma and Marcus’s story – I really hope you enjoy it.